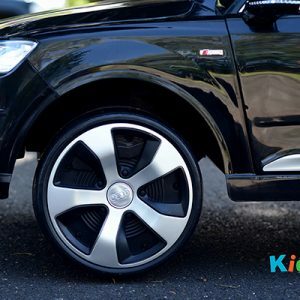 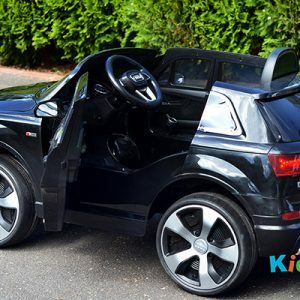 There are many reasons why this ride-on is the right car for your adventurous little one! 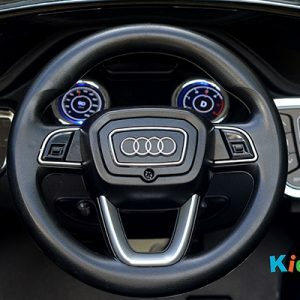 Does your child love exploring and creating fantastic memories? 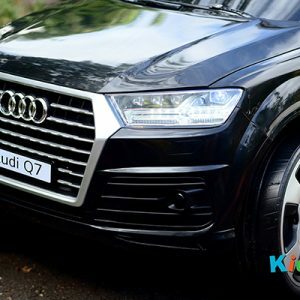 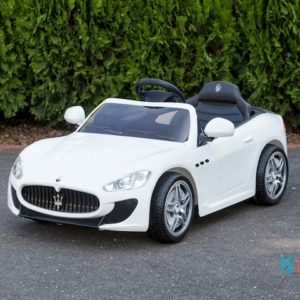 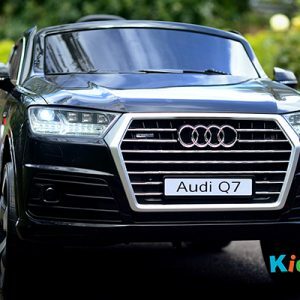 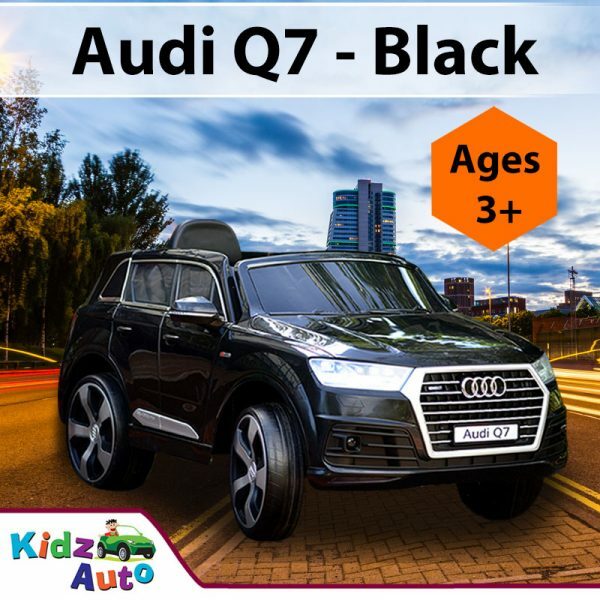 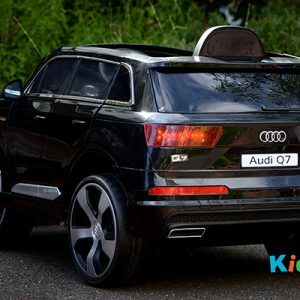 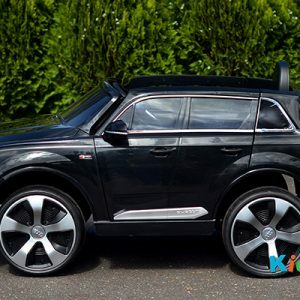 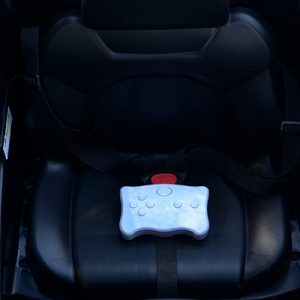 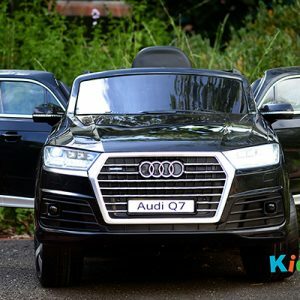 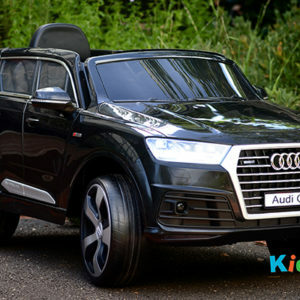 If yes, this official licensed Audi ride-on is the perfect gift for your child. 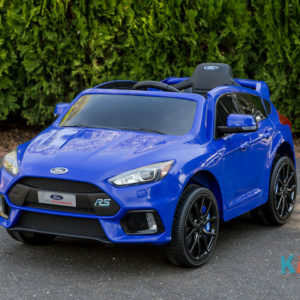 Packed with fantastic features, this ride-on has twin driving motors, rubber wheels suitable for a huge array of terrains, real working lights and even a remote control for when you need to reign in your little adventurer! 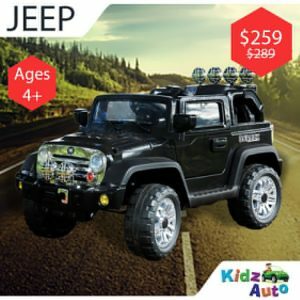 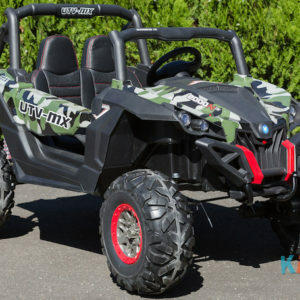 Life is never boring when you give your child the gift of adventure, and that is exactly what this fantastic ride-on delivers!